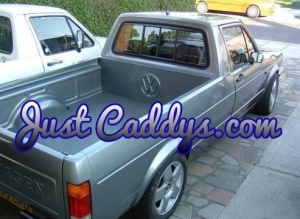 Not only have we been selling these sliding windows for VW Caddy's for over 15 years now, we know the product inside out, we can offer full support on fitting these or any after sales service you require. 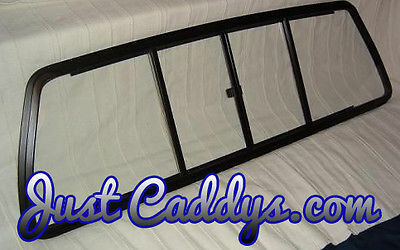 This slider is the best quality available for your MK1 caddy on the market today, these "Dou-Vent" four panel windows feature a fully contoured frame that contributes to its overall thin-profile, also this gives the widest possible opening and better all round vision. Durable powder coated Aluminium frames, tempered glass, locking latches & tight sealing weather-strip design make this slider an excellent choice for your Pickup. These DO NOT include a new seal, but the original can be used. From time to time we are available to supply new seals for these sliders separately, please see our other listings.